It’s Thursday, which means it’s time for another surprisingly easy app of the week! 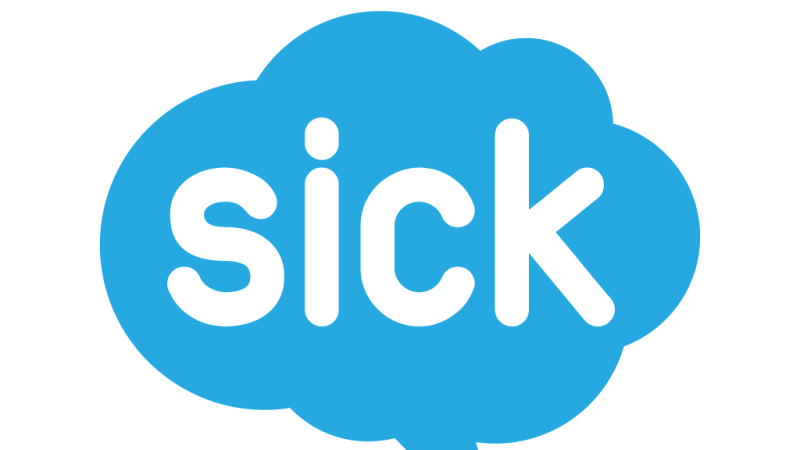 Sickweather is ‘the world’s first Doppler radar for sickness’, which basically means that it tells you where sick people have been so you can avoid them. The app uses social media and geotagging to identify ‘outbreaks’ of the cold, flu, norovirus and all kinds of other nasty illnesses. Why is it surprisingly easy? Getting a cold is literally the worst part of Winter, so it’s nice to be able to identify where sick people have been using Sickweather’s slightly terrifying ‘heatmaps’ and steer well clear (or cover your mouth and run while in a ‘sickness danger zone’ – whatever floats your boat). You even get live updates when you enter a sick zone, which is useful but a wee bit scary too. You’ll spend most of your money on hand sanitizer and face masks. That’s if you ever actually leave the house again, of course. Has an app made your life surprisingly easy recently? Let us know, and we may feature it in a future post! And if you need a bit of Christmas cash, or just have a few gadgets you don’t use anymore, sell your electronics with musicMagpie. Click here to see how much money you could make! Enjoy this post? Read these next! The Surprisingly Easy App of the Week: Zombies, Run! Euro 2016: 8 apps to help you follow and enjoy the tournament even more! ← What Will Be 2015’s Top New Tech?